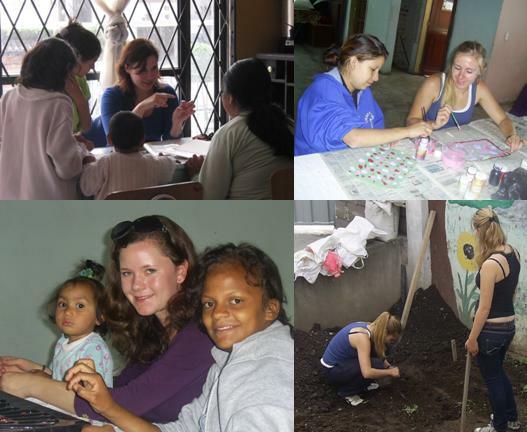 In our Home in Quito, where women and children who have abandoned their homes for being victims of violence receive housing, we are needing volunteers to help us with the different activities that are developed. Your help is very important! !